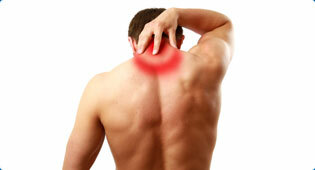 Specializing in pain relief and the treatment of injuries, ailments, conditions and surgery of the spine and joints. Excellent Physical Therapy is dedicated to the philosophy "Each athlete is an individual with their own needs and concerns for optimal performance in sports." Enhance quality of life by improving balance and preventing falls. We design and implement individualized therapy programs for each patient. Excellent Physical Therapy is concerned with your health and wellness. We believe that a balanced lifestyle can help to prevent future injury and illness.